There are some deep discounts at 6pm on some high end designers. 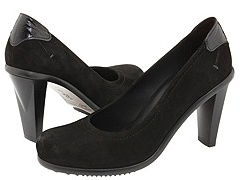 Like these shoes from Donald J Pliner at 80% off. Whoot! Go here to check it out. Deals are good through Sunday, 11/29 only.